Yesterday we learned how speech helps us to communicate with other people and other creatures, but today we celebrate music. Music is a unique gift, in that only man can communicate with music. Whether it is the beautiful melody of a symphony orchestra playing a long ago written classic, or it is a modern selection of music, it all has a place. Music guides our hearts and minds and in fact our heart will beat in time with the tempo of a well-written piece. 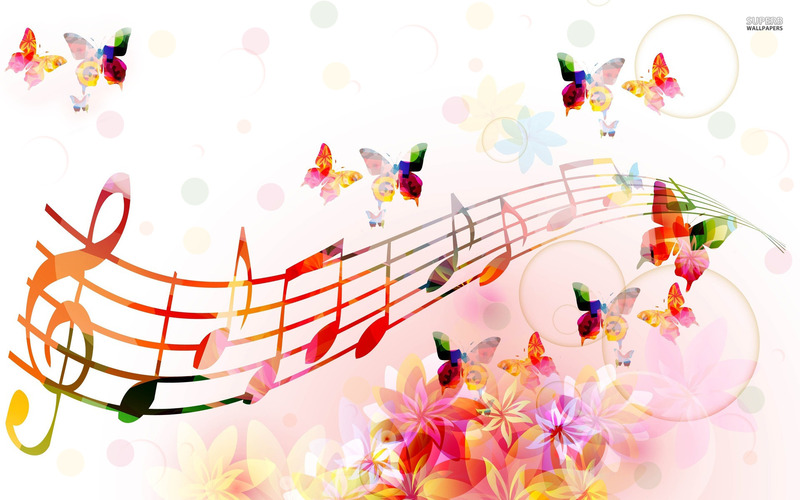 Music can be used to sing praises to our God, to bring joy to the heart of someone who is troubled, it can be used to celebrate a joyous occasion like birth or marriage, or it can just be enjoyed and shared because it is there. Music is created by all sorts of people, and for all sorts of reasons, but its certainly unique among man. Music is a wonderful gift from God, but one of His greatest comes tomorrow, on Christmas Eve, His Words.